If you liked this show, you should follow AU Football Insider. It's Auburn vs. Tennessee this week as the Tigers prepare for their first road game. 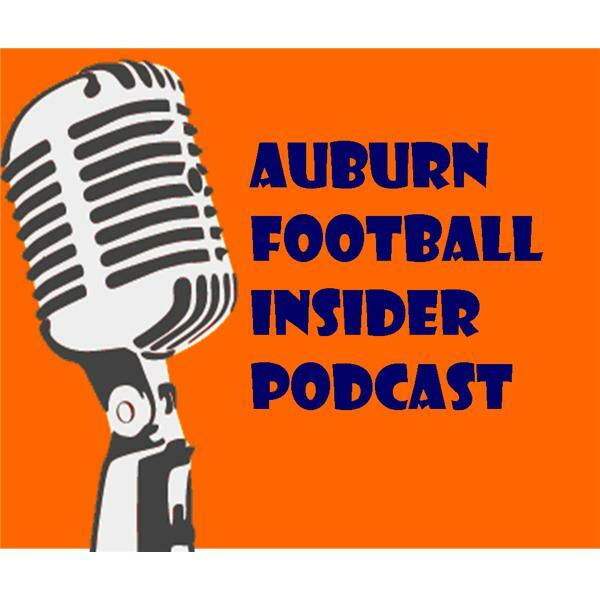 Join Eddie McCoy, Michal McCoy and Jay Skipworth as they talk Auburn football.